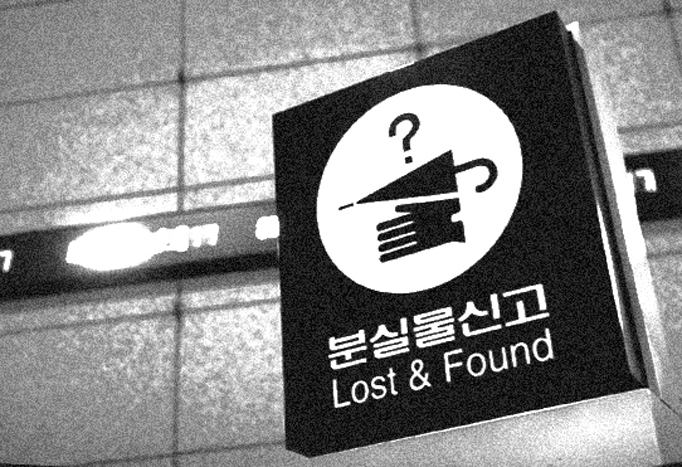 Lose Your Things? 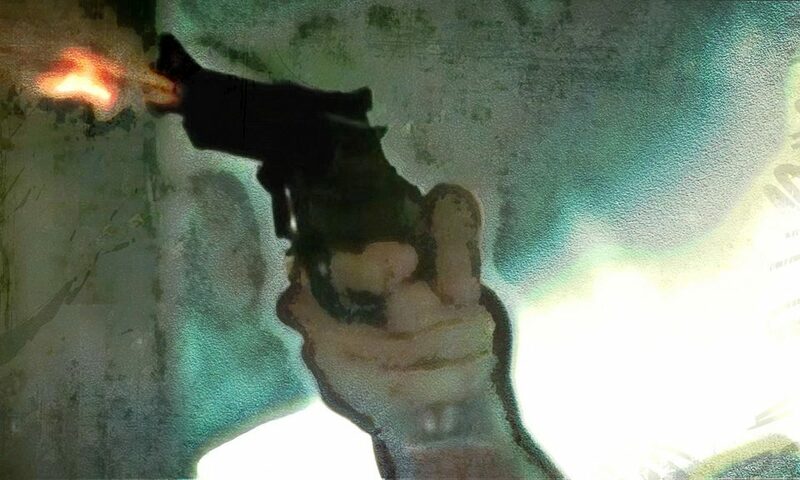 Here’s What to Do! 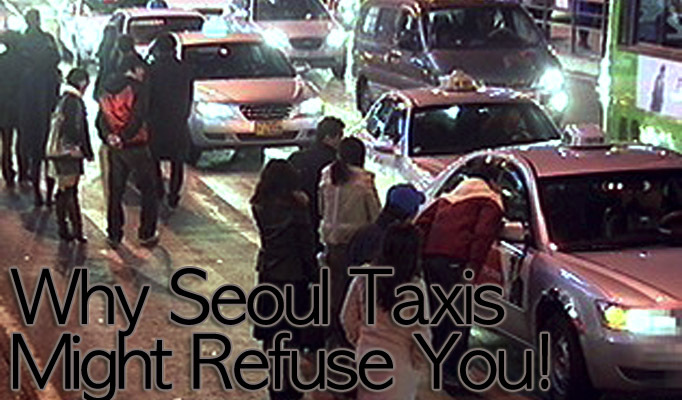 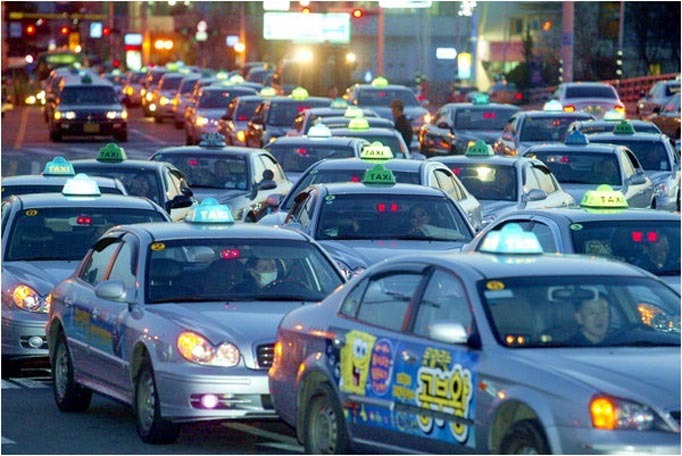 Why Korean Taxi Drivers Might Refuse to Take You!